Highest Tesla VIN registered now above 135,000. Tesla ramps up the pace of VIN registrations for Model 3. Within just five days, 18,863 new VINs were registered! The latest batch was for 6,425. This time all were dual motor versions, so don't panic after the previous AWD ratio of just 45%. 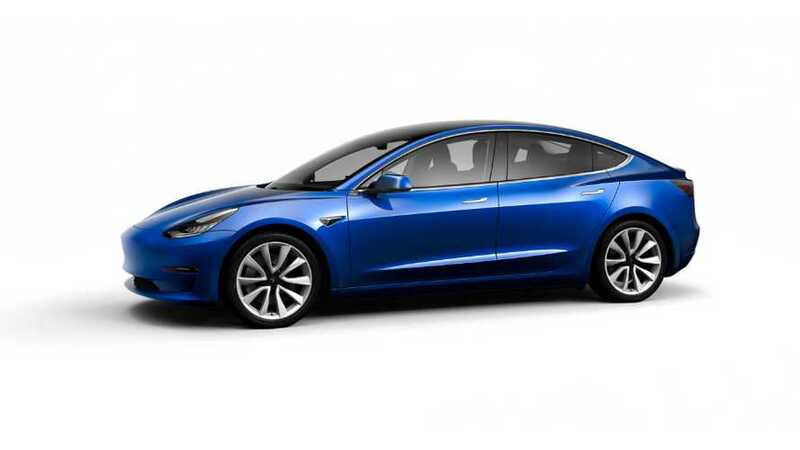 Overall, Tesla still produces mostly dual-drive-unit versions of the Model 3 these days. There is a gap of some 35,000-40,000 between Model 3s produced and VIN registrations (assuming production above 95,000). At a production pace of 5,000 cars a week, the gap is one month's worth or so, probably just right to be ready for orders scheduled for upcoming production.